“Well, we sure have started 2019 hitting the ground running, so my apologies for the belated New Year good wishes, better late than never right? So, happy new year from the whole DSNM team to all our clients, past and present, as well as our friends and colleagues in the industry, we wish you safe and happy sailing for the forthcoming year. When you’ve gazed at those dramatic images of the most impressive Superyachts in the world, the chances are you’ve been admiring them through the stunning work of specialist Superyacht photographer Tom van Oossanen. Glow in the dark dolphins and globe trotting takeaways - Is being a Chief Officer a dream job? Armed with 10 questions, we decided to talk to a Chief Officer who has worked with the team at DSNM for some years as part of his navigation watch duties. Here at DSNM we work closely with yacht management companies every day, providing our specialist navigation services as part of the support they give to Superyacht clients. For five years Lizzie Rolph has been one of our Fleet Managers so we thought it was time to take a closer look at just what fills her days and keeps her from twiddling those impeccably manicured fingers. 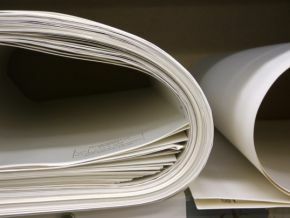 As the focus of everything we offer here at DSNM is all about quality solutions that make Superyachting life easier and more efficient, we are quick to notice complementary products and services that share the same aims. Sun, style, sophistication… and more than just a few Superyachts! Fresh from her pilgrimage to the recent Monaco Yacht Show, DSNM’s Executive Director Alicia Store recounts how what is often described as the king of all yacht shows continues to grow beyond being just a showcase for sensational Superyachts. Designed by professionals in the superyacht industry, Voly has been built with first-hand practical knowledge meaning it is specifically tailored for the superyacht environment. e-Pilot online cruising guides – that’s E for Electronic and Easy! 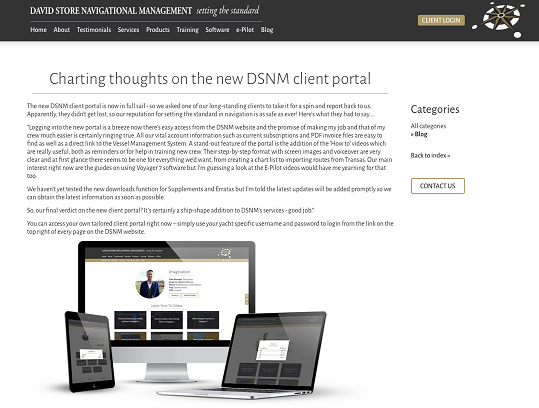 The new DSNM client portal is now in full sail - so we asked one of our long-standing clients to take it for a spin and report back to us. 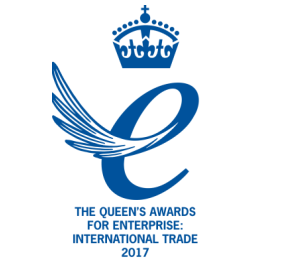 We are thrilled to announce that David Store Navigational Management Ltd has been awarded the prestigious Queen's Award for Enterprise, one of Britain’s most coveted business awards. Martin Amy (Director) and Simon Booth (Technical Development Manager) are in the following areas next week: Nice, Monaco, Imperia, San Remo, Genoa, La Spezia, Viareggio. They will be completing various yacht audits with current clients and available to meet with anyone interested in our services. If you are in the area and would like to catch up with them to find out more about our services, please drop us an email at david@dsnmltd.com. Martin Amy (Director) and Simon Booth (Technical Development Manager) are in Palma, Majorca next week. They will be completing various yacht audits with current clients and available to meet with anyone interested in our services. If you are in the area and would like to catch up with them to find out more about our services, please drop us an email at david@dsnmltd.com. 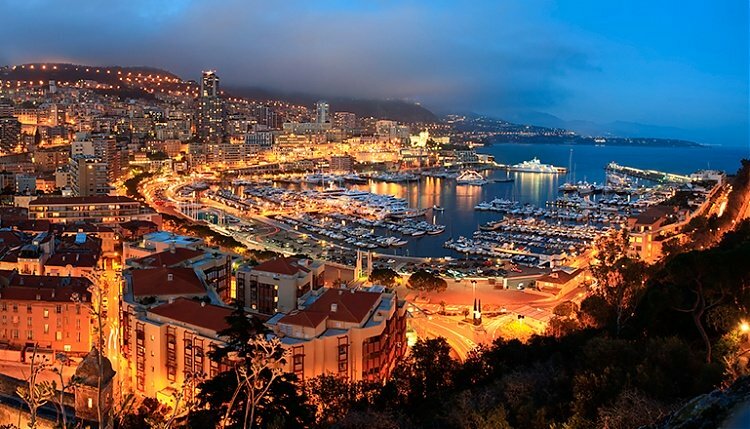 Martin Amy (Fleet Director) and Simon Booth (Technical Development Manager) will be in the South of France next week, spending time in Nice, Cannes, Antibes and Monaco. Whilst in the area, they will be completing various yacht audits as well as providing any necessary training for existing clients. If you would like to catch up with them whilst they are there, please contact info@dsnmltd.com. 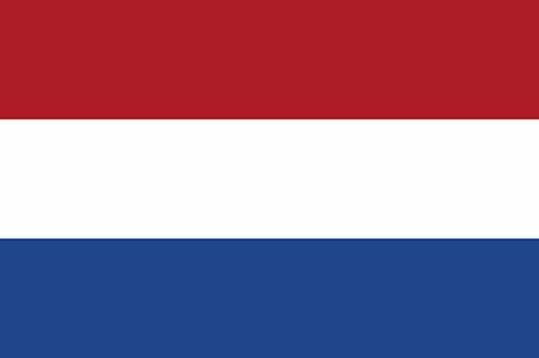 DSNM Director, Martin Amy, will be in Holland on 1st/2nd November. If you are in the area and would like him to come along and see you, please contact David Store (david@dsnmltd.com). David Store (Managing Director) and Martin Amy (Director) are in Palma, Majorca next week from Tuesday to Sunday. 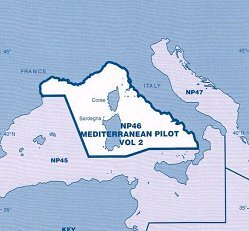 A new edition of NP46 - Mediterranean Pilot Volume 2, has been released in the past few days and is available for immediate dispatch from DSNM. The New NP234/16B (Cumulative NTMs June 2016) has just been issued and available for immediate dispatch in printed format from DSNM. 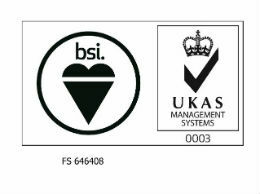 As we strive to keep our clients as up to date as possible, we also have a digital copy available. 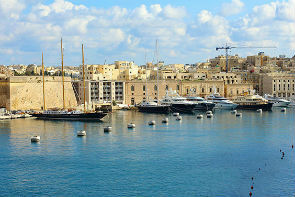 Martin Amy (Fleet Director) will be in Malta on Friday 22nd April. He will be completing various yacht audits with current clients and available to meet with anyone interested in our services. If you are in the area and would like to catch up with him to find out more about the services provided by DSNM, please drop us an email at info@dsnmltd.com. Martin Amy (Fleet Director) and Lizzie Rolph (Fleet Manager) are in Palma, Majorca this week. They will be completing various yacht audits with current clients and available to meet with anyone interested in our services. If you are in the area and would like to catch up with them to find out more about our services, please drop us an email at info@dsnmltd.com. 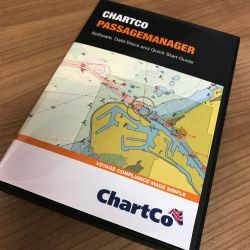 As DSNM continue to offer the best solution for navigation in the Superyacht market, we have decided to extend our chart correcting offer indefinitely. 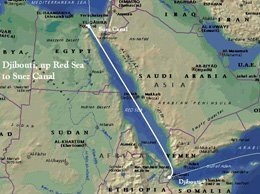 The Egyptian authorities recently issued 2 new charts for the Suez Canal [SC01 & SC02] and in an effort to cut down on pirated or illegal copying, they have stated that it’s mandatory to have each chart and [shortly to be published] publication registered with them. 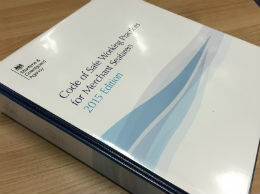 The long awaited new edition of The Code of Safe Working Practice for Merchant Seamen is now in stock and available for immediate dispatch. The DSNM team did it!! 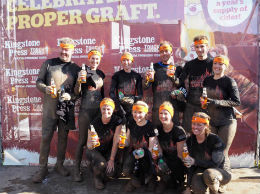 On Sunday 27th September, our team of 10 took on one of the toughest challenges of their lives and conquered the 'Tough Mudder' course in just under 4 hours!